Jim Abbott is an inspiration to all that meet him or have followed his career. Jim Abbott has battled the odds his entire life. Despite being born with only one hand he was only the 15th player to make his professional debut in the Major Leagues, in that 1989 season he won more games as a rookie than any other previous player without Major League experience. What prepared the 6-3 left hander for this type of success? Jim Abbott graduated from Michigan's Flint Central High School in 1985, and decided to bypass an opportunity to sign professionally with the Toronto Blue Jays, electing instead to attend the University of Michigan. Abbott led the Wolverines to Big Ten titles in his freshmen and junior years and won the prestigious Golden Spikes Award, presented annually to the outstanding college baseball player in the United States. Abbott participated in the 1988 Summer Olympic Games, pitching a complete game seven hitter, leading the United States to the Gold Medal in a 5-3 victory over Japan: the United States first ever, gold medal in Olympic Baseball competition. He then joined the California Angels following the Olympics, beginning a tremendous Major League career, which included throwing a no-hitter for the New York Yankees at Yankee Stadium in 1993. His baseball achievements include the Sullivan Award (best amateur athlete in the United States), male athlete of the year for the 1988 Olympic Games, and many awards at Michigan including the Jesse Owens Athlete of the year. But the awards that best define Jim Abbott would be those that exemplify courage and overcoming adversity. Those awards include, March of Dimes Athlete of the Year (twice), Academy Awards of Sports, Courage Award, 1991 Victory Award recipient at the Kennedy Center Washington D.C. and the Freedom Forum's Free Spirit Award. Jim Abbott has been featured in USA Today, Newsweek, Time, Sports Illustrated, Parade Magazine, People, and Baseball America. He has been featured during Olympic coverage, and has appeared on ESPN, Good Morning America, CNN, Larry King, Phil Donahue, George Michael Sports Machine, NBC Nightly News, ABC News Person of the Week, Late Night with David Letterman, and the ABC television series Boy Meets World. Jim Abbott was invited to throw out the first pitch at game 7 of the 2002 World Series and recently participated in his first Yankees Old Timers Day. 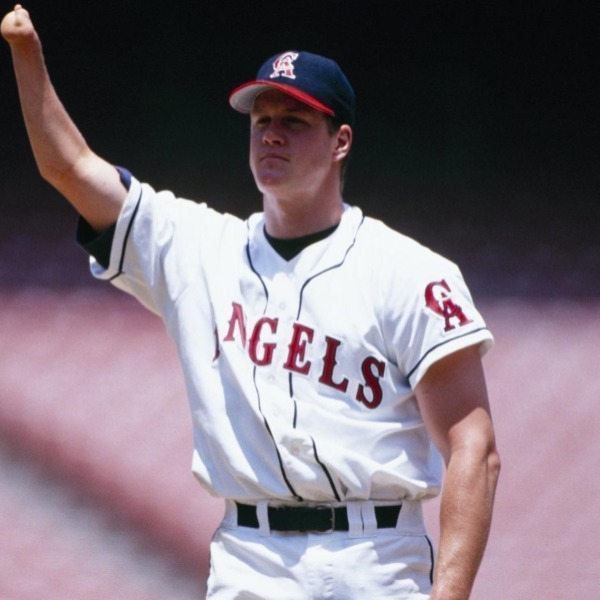 As a philanthropist, Jim Abbott donated 100,000 dollars to Amigos de los Ninos, an organization that aids groups that care for children in California. He is an inspiration to all that meet him or have followed his career. More than his no-hitter, his 13 strike out game, a seven game winning streak, overcoming an eleven game losing streak, Jim Abbott became a great baseball player and a great person. He learned to overcome adversity and be an inspiration to those around him.